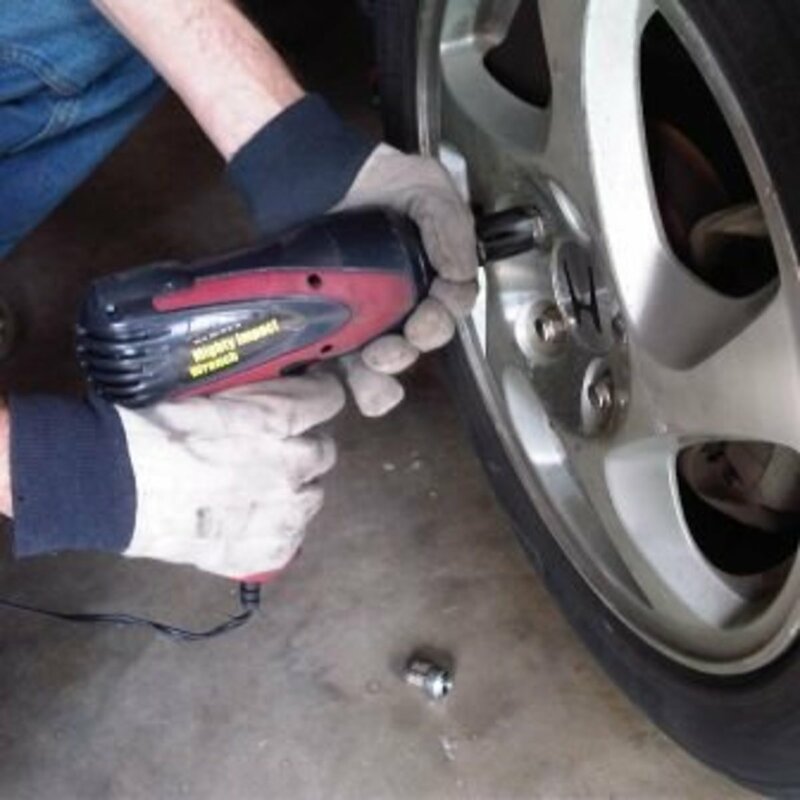 Most impact wrenches are used for loosening and torquing lug nuts on the wheels of a car or truck. For non-commercial use, 90% of the time it’s going to be automobile lug nuts. In fact, many impact wrenches come with about four sockets to cover the most common lug nut sizes. Vehicles and farm implements also have many other large, stubborn nuts and bolts that are troublesome for the home shade-tree mechanic, handyman or do-it-yourselfer. Before buying one, some people try using a cordless drill. For a couple of years I used a ¼” variable-speed drill with adapters up to my ½”-drive socket. 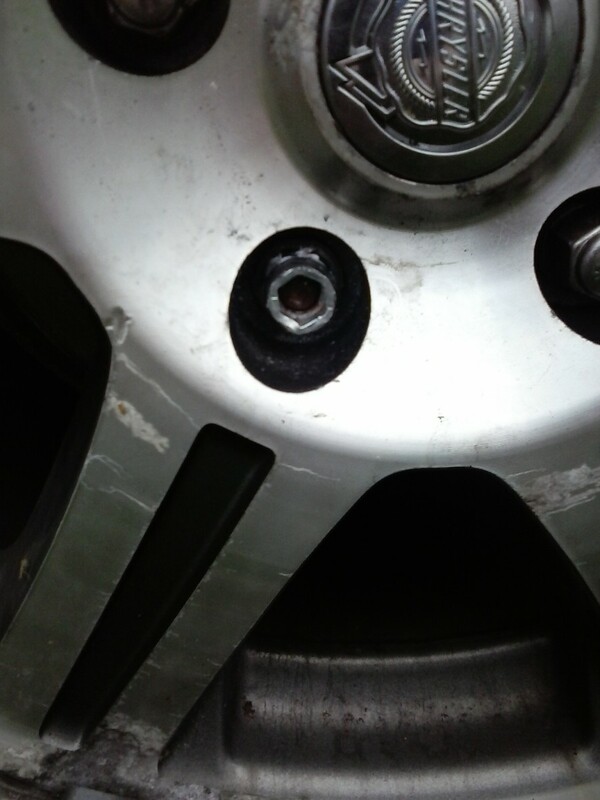 I’d break the lug nuts loose with a breaker bar and then spin them off with the drill. To reverse, I’d spin them on with the drill and then torque them down manually with a click-type bar torque wrench. It saved a lot of time, especially since one day each month I change four tires twice out in the hot sun at an autocross event. Many people will appreciate the portability and convenience of a cordless impact wrench similar to their cordless drills and other tools. The least expensive type is also the least common—it connects to a 12-volt outlet or directly to the vehicle’s battery. Some impact wrenches plug into a wall outlet. Professionals use pneumatic impact wrenches, but it is doubtful that many pros will be reading this, so that will be the last type covered. This article deals with ½” drive impact wrenches, although you can buy anything from ¼” to at least 1”, but those extremems are more for commercial use. 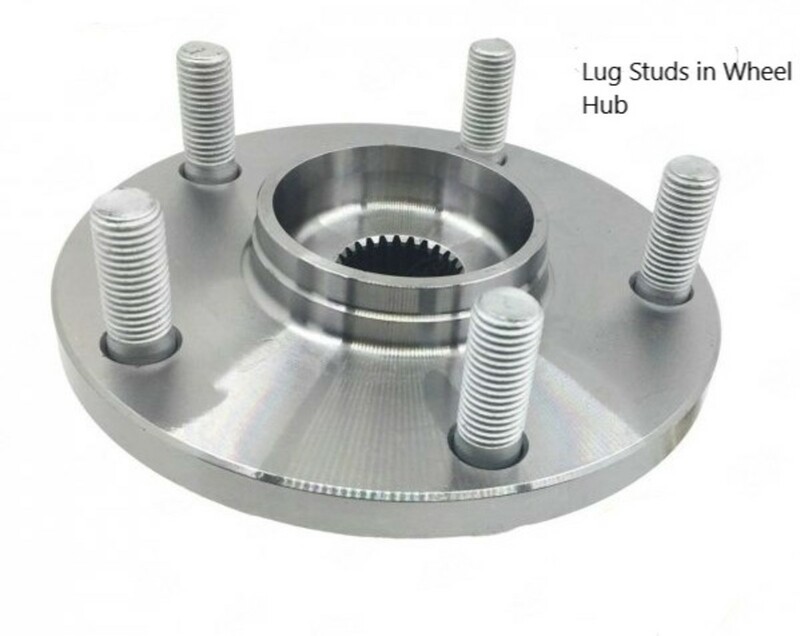 Either 3/8” or ½” will work just fine on lug nuts, with ½” being more common and powerful and a bit more expensive. Since you might want to fit other sockets to it occasionally (besides what fits your car's lug nuts), it is good to consider the size of other sockets you already own. For example, I currently have only half a dozen ½” sockets, but a full set of 3/8”. So if I’d read this article before I wrote it, I’d have bought a 3/8” wrench rather than a ½”. While portability might sound great, remember that when your wife’s SUV has a flat tire on the interstate, the tool battery is probably back home on the charger or attached to the cordless drill you’re using on that honey-do project. The least expensive type is also the slowest—it connects to a 12-volt outlet or directly to the vehicle’s battery. I own a Wagan and love it; the Kawasaki—today's best seller—is obviously the same internals. After reading this section, people generally buy one of these two models. The Nocord has adjustable torque ranges. With the non-adjustable types, you simply let it deliver 2-3 (or more) impacts and then torque it down manually. My cars' lug nuts only require 65-85 lbs/ft, which is achieved almost as soon as the nut is cinched up. Between each impact, the wrench takes a second or two to spool up until a centrifugal clutch engages and delivers a single hammer impact. That's about 50-100 times slower than the other types in this article and confuses some buyers. 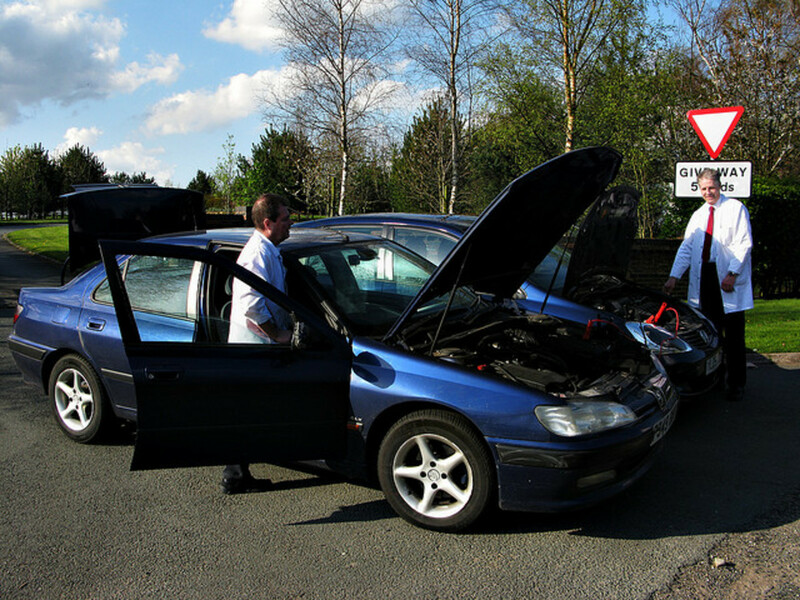 It will be faster with the engine running, because of the higher alternator voltage. My Wagan will max at about 270 lbs/ft (supposedly), and that would take a whole lot of impacts and a lot of time. I wouldn’t have to lift a muscle to do it, though, and that’s the purpose of an impact wrench. If the last guy to install my wheel was testing his tool's limits, my wrench will whack at it 10-20 times to knock it loose, but it eventually responds without me working up a sweat. Since 90% of an impact wrench’s use will be on one of your cars, having to be within 12 feet of a 12-volt power outlet is no hardship. 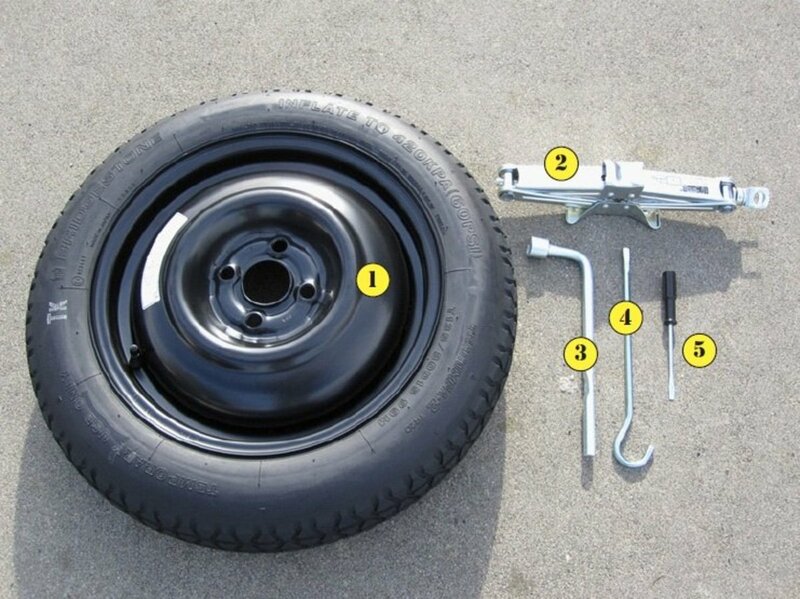 And since this type can’t be used away from a car, it is more likely to actually be in the car when it has a flat tire. With InstaWRENCH, you can even put both a 12-volt jack and wrench in the sports compact your daughter drives back and forth to college. Consider it cheap car insurance. Some impact wrenches plug into a wall outlet. They have more power than the lower-voltage types described so far, though the length of an extension cord will reduce the amperage getting to the tool. These are probably most useful for stationary use at a workbench. They can occasionally be plugged into an outlet beyond the reach of an air hose, but the cordless type would be handier there. Dragging the cord around to all four corners of the car is a disadvantage this type shares with the pneumatic type. 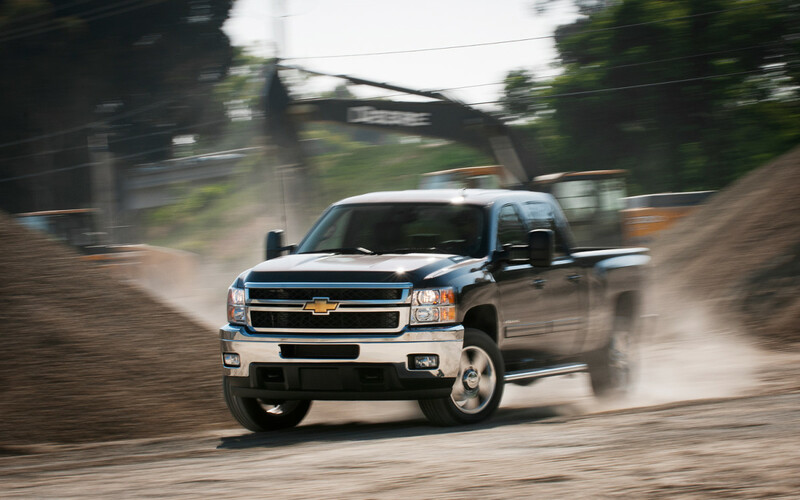 Electric cords tend to tangle and snag more easily on jacks and jack stands than do pneumatic hoses. Professionals use pneumatic impact wrenches because they are more powerful and faster. These are generally more durable, as they are made for daily commercial use. The homeowner who already has a small compressor in his garage might want to consider one of the less expensive pneumatic impact wrenches. They get the job done quickly. This might be just the ticket if you need to switch between off-road and street tires every weekend. 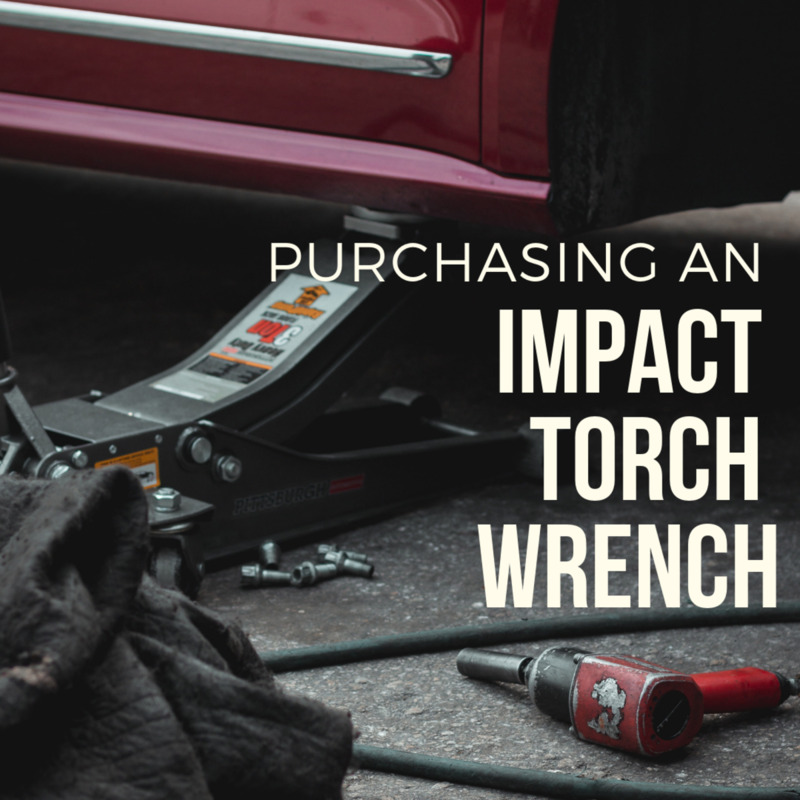 Which kind of impact wrench are you considering? Which model did you buy after reading this? You said it. We love out toys! Tools equals Toys for my hubby. Easy to find something he likes as a gift for any occasion. Nice info here.